Stay in the loop on industry and casting news with our weekly write-up on who’s been slated for recent film and television roles! Float like a butterfly and sting like a Lee? That’s what “Life of Pie” director Ang Lee is hoping for his Joe Frazier and Muhammad Ali film about the legendary “Thrilla in Manilla” fight. The project, which has been in its own production purgatory since 2013, is finally in talks again, this time with hopes of a 2017 shoot. The project has previously faced funding issues that left it continually stalled on the production line. Lee, who wants to realize the film in an innovative format, such as 3D or 4K, has found that studios aren’t willing to risk the sometimes criticized format—but he remains eager to get the film rolling. The film is looking to lure names right now with the help of casting director Avy Kaufman. 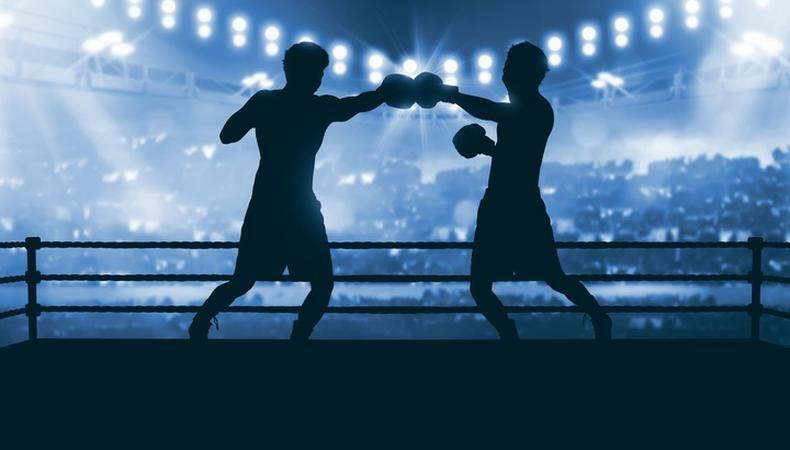 The project will showcase some of boxing’s biggest fights and rivalries of the ’60s and ’70s, including the infamous “Thrilla In Manilla” fight. Should production start this year it would likely begin late in the 2017 season. Due to the unknown schedule of filming, a production location has yet to be selected. New York casting giants Telsey and Company may have found a pretty good match when they cast “SMASH,” but their new project has them singing another belty tune. The company, known for their magic on the Broadway stage, isn’t new to the TV scene, but their new Amazon pilot, “Love You More,” blends the two genres. A cabaret singer who also counsels at a group home for young adults with Down syndrome finds advocacy for the underrepresented through her stellar vocals, finding herself in a rock ‘n roll fantasy number that proves her big heart matches her big voice. Taking on the lead role for the pilot is writer and co-executive producer Bridget Everett. While no other casting has been announced, the project is slated to start shooting in New York and Toronto at the beginning of May. September 11th is a date firmly etched into everyone’s mind, including Pulitzer Prize-winning author Lawrence Wright. Hulu is looking to showcase the author’s work with a new series about the secrecy that led up to one of the most tragic days in recent American history. The project, which questions whether the attacks in September have been avoided, delves into the rising tensions between Osama Bin Laden and Al-Qaeda as well as the controversial relationship between the C.I.A. and the F.B.I. Cast by Avy Kaufman and headlining Jeff Daniels, the project starts production in early May and shoots in New York and across the globe. Want to find out who’s casting? What projects are happening? What’s coming up? Call Sheet’s Industry Buzz will help you stay in the know.